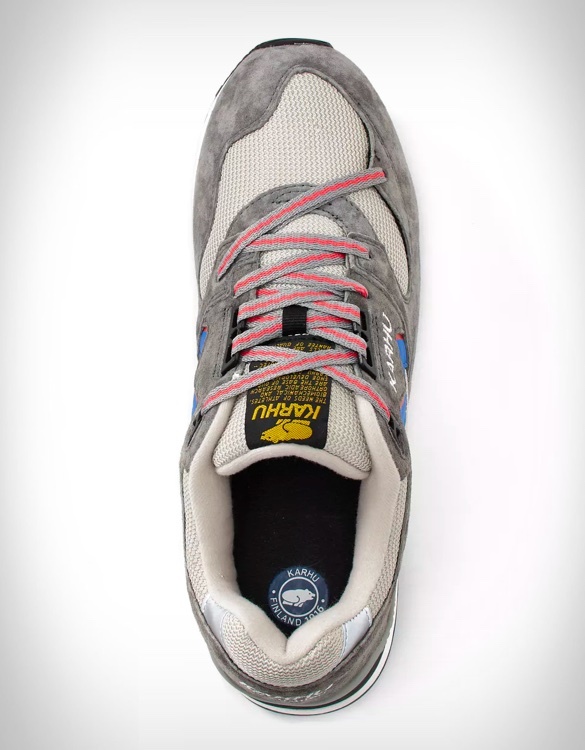 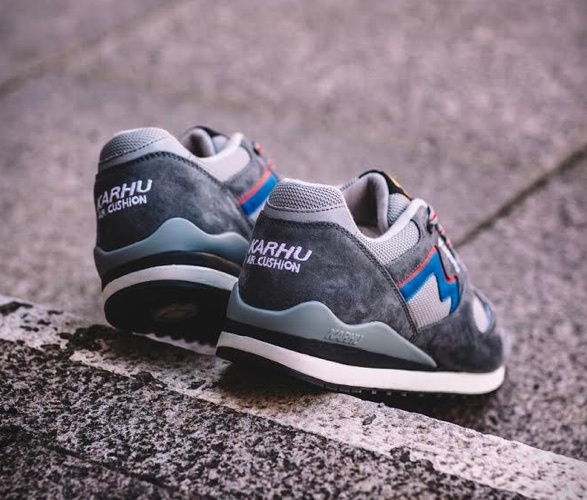 For over a century, Karhu have manufactured Finland’s most legendary trainers. 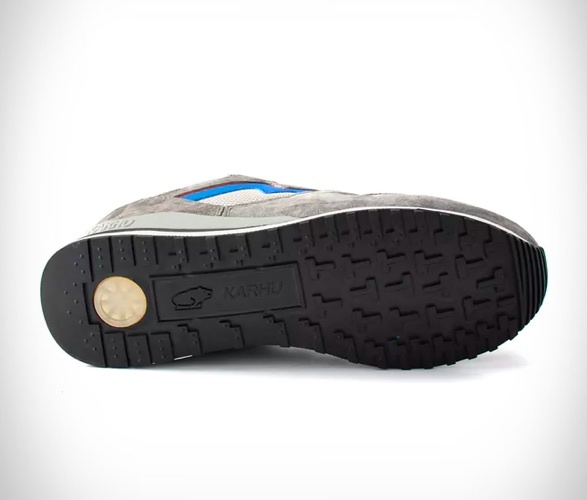 They have led the way in running shoe innovation with technologies (like air cushions) that we still see today. 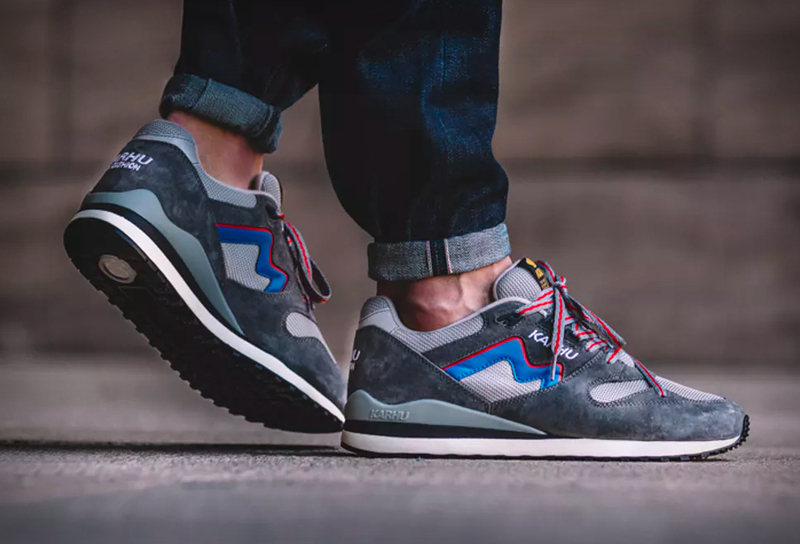 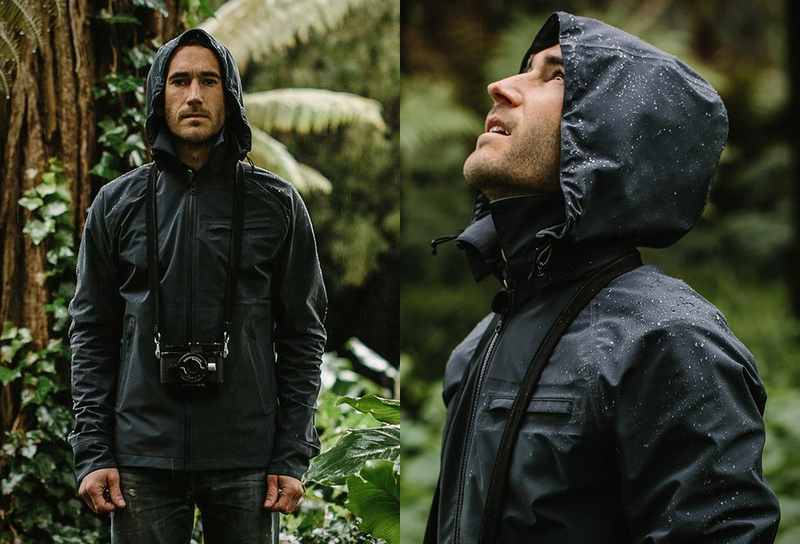 Recently the brand have brought back all-time classics like the storied Synchron Classic, an old-school trainer that even the most distinguished sneakerheads approve of. 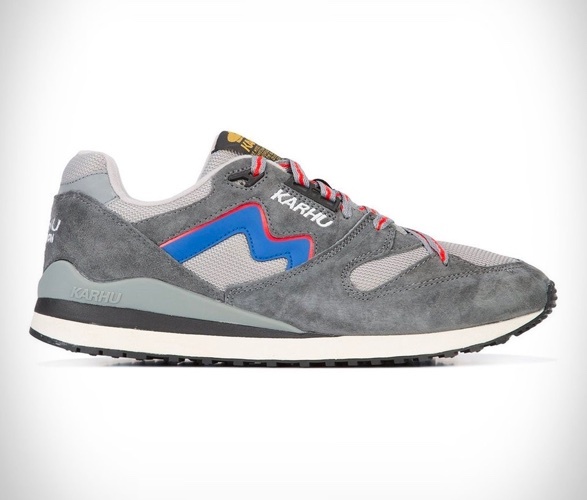 The Synchron Classic is one of Karhus classic silhouettes that features a unique lacing structure for a secure fit on the forefoot, and has been updated with premium materials and technology.